Until last year, I did not know that the US State Department offers many opportunities for teachers and students to travel abroad, but then I happened upon a link to their Teachers for Global Classrooms Fellowship (TGC). I applied immediately! No one was more surprised than me when I received notice that I had been accepted into the fellowship and would spend the next year learning how to develop global competency in my students. 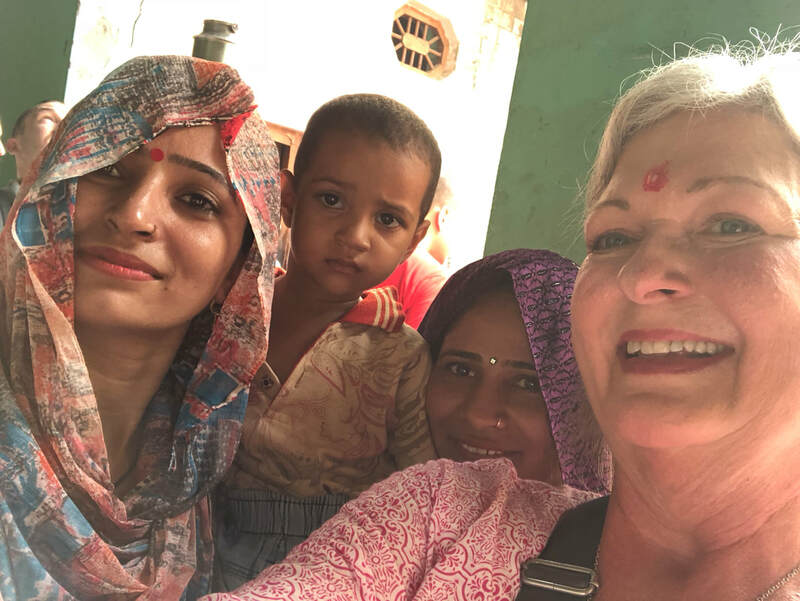 Then, after 10 weeks of intensive coursework, I was honored to be one in a group of 12 inspirational teachers who traveled to India during July to teach and learn so much about our world, education and culture. Use this site to learn about me, my writing life, teaching life and global life with TGC. I've included many resources for schools and teachers to help infuse global competence into your classroom to prepare your students for our increasingly globalized world. Julia holds a Master of Fine Arts in Writing degree from Spalding University in Louisville, Kentucky. She is a 2017-18 US State Department Teachers for Global Classrooms fellow and will travel to India in July 2018 to study and teach. She is a published author of 2 books, Flowers for Elvis and The Ingredients of Gumbo. A 2008 West Tennessee Writing Project fellow at the University of Tennessee at Martin, Julia is certified as a State of Tennessee Teacher Consultant through the National Writing Project. Julia leads seminars and writing workshops for literary organizations and schools, and speaks publicly about writing, the writing life and her Catholic faith. As a journalist for Florida Interactive Newspapers, this opinionated belle redefined the expression, "a piece of my mind" in her weekly column titled "Ask a Southern Mother." She was a student editor for the national literary journal, The Louisville Review in 2005, and was the 2006 first place honoree in fiction in the Kentuckian Metroversity Literary Competition. Julia is the founder and past-president of Emerald Coast Writers, Inc., a non-profit literary organization in Northwest Florida and was a founding member of the Queens Writer’s Group in Charlotte, North Carolina. 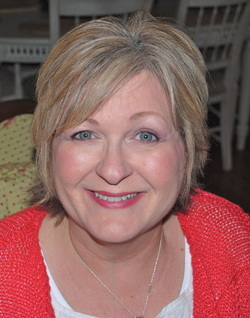 She is a member of the Association of Writers and Writing Programs, Romance Writers of America, and serves on the board of directors of River City Romance Writers. She is also an Associate of the Dominican Sisters of Peace, Kentucky. Julia now lives in Memphis, Tennessee, her childhood home, where she teaches Theology and Creative Writing at St.Agnes Academy-St. Dominic School Catholic school. This website is not an official U.S. Department of State website. The views and information presented are the grantee’s own and do not represent the Teachers for Global Classrooms Program, IREX, or the U.S. Department of State.